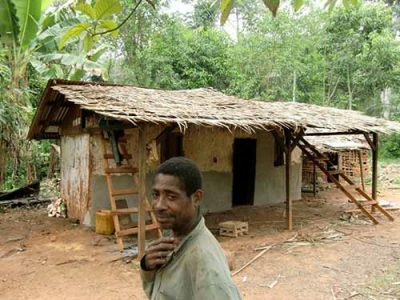 We have always been asked to help build houses for individual Baka. 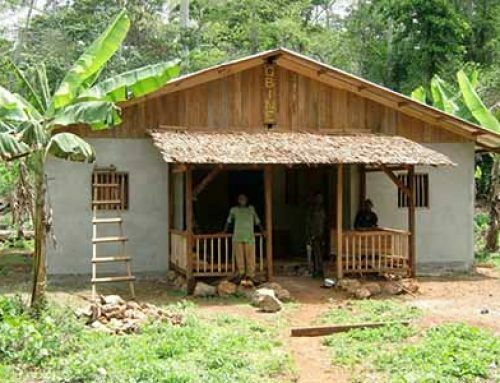 We started with houses for the oldest and have been carrying on since. 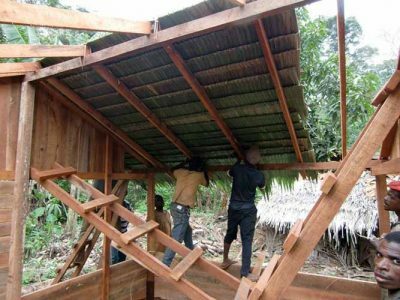 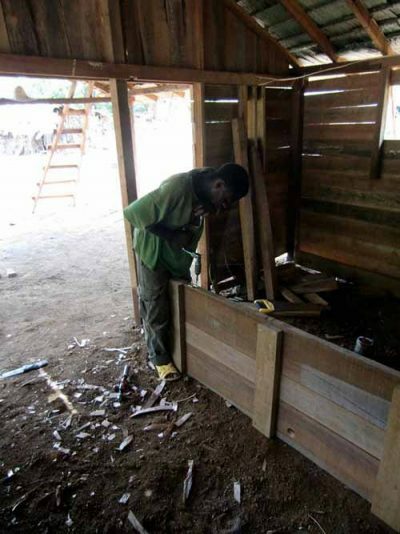 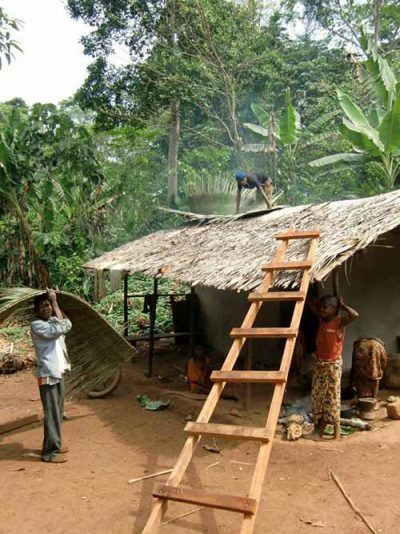 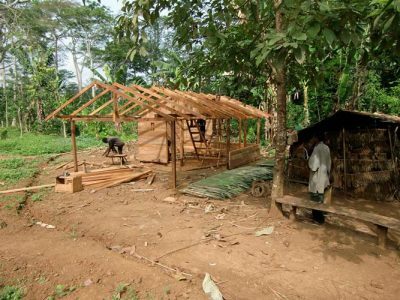 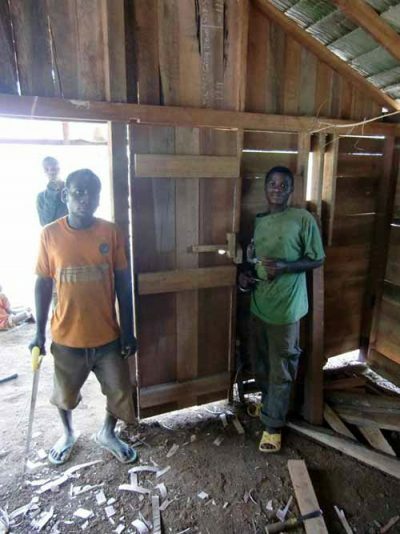 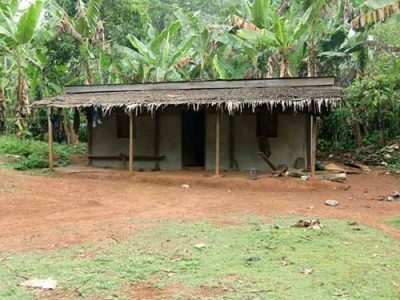 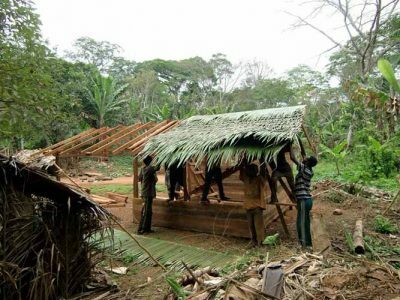 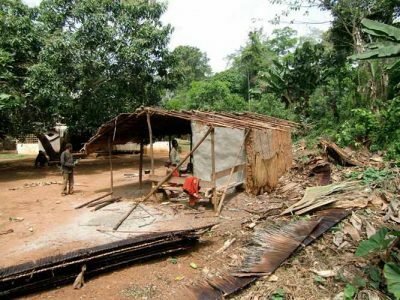 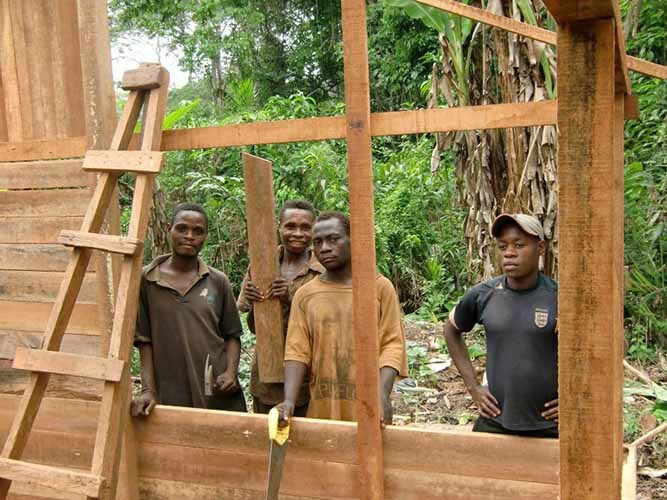 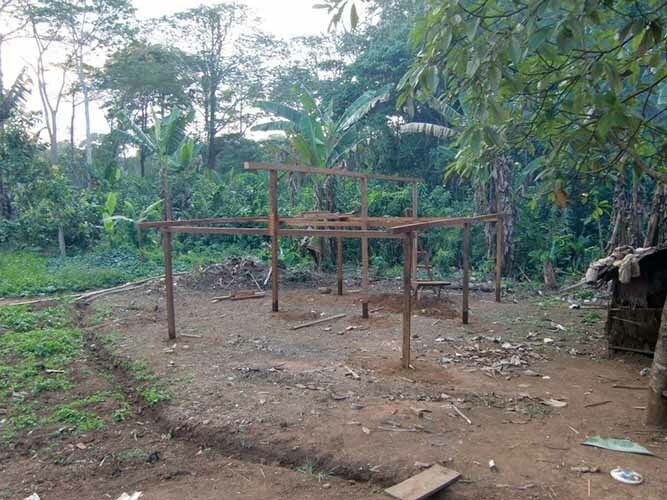 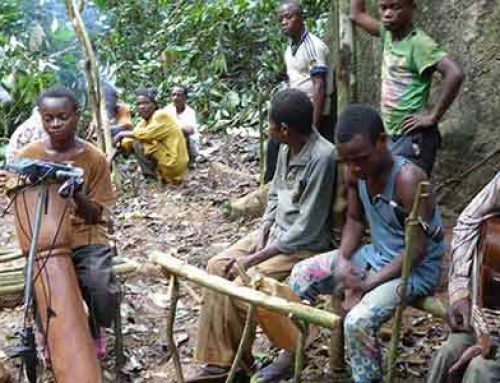 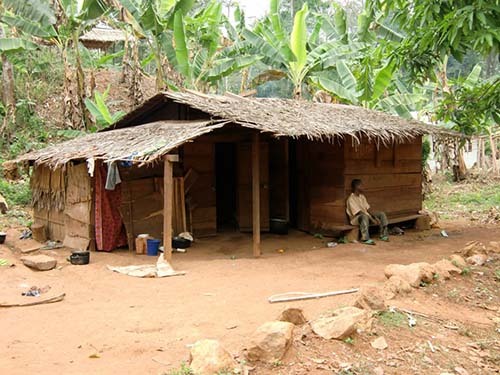 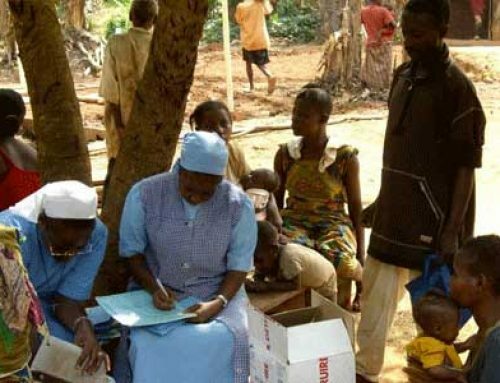 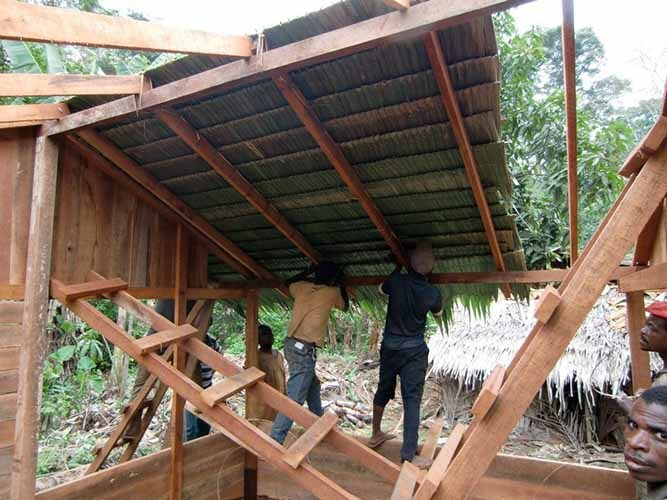 We have concentrated on making relatively secure spaces to store personal belongings so that the Baka are free to spend time working in the forest rather than be stuck in village life. 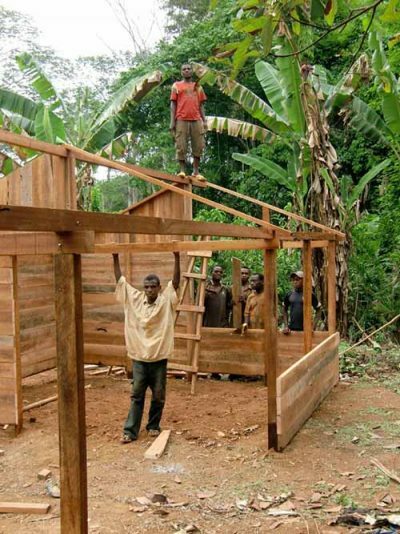 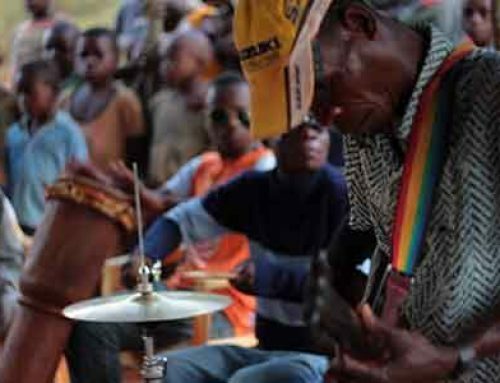 If you have any questions about our projects, please get in touch with us.